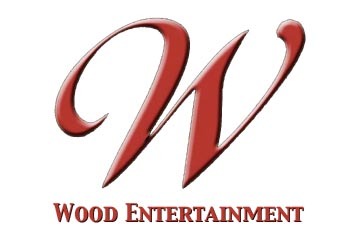 WOOD ENTERTAINMENT was incorporated in 2004 by founder, Tara Wood. Offices are established in Los Angeles, California and Austin, Texas. Wood Entertainment is operating as an International Sales and Production company defining itself as a leader in today's independent film community. We are currently concentrating on acquiring independent films from today's up and coming filmmakers for international sales representation as well as developing new projects for Wood Entertainment productions. We welcome you to join our family and grow with us!